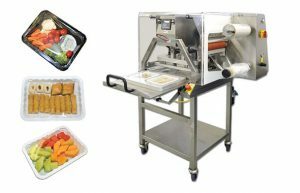 Dart products are involved in nearly every step of the production, packaging and delivery of the foods we eat every day. Dart Low Voltage DC drives (65 Series) and Speed Sensors (PU Series) are used to deliver seed, fertilizer and pest control products accurately. 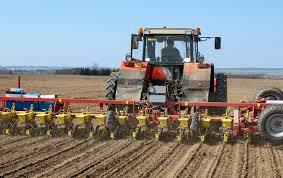 Automation in agriculture is a booming market – Dart products are sought out for their innovative approach to controlling motor driven apparatus, especially those mounted to or powered from tractors and trucks. Once harvested and prepared, Dart SCR Drives (Analog and Digital) are used in OEM equipment to sort, package and label prior to shipping. 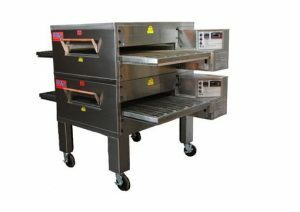 Dart Brushless DC Drives (700 Series) are used in conveyorized cooking equipment to delivery your sandwiches, pizzas and burgers piping hot and fresh. 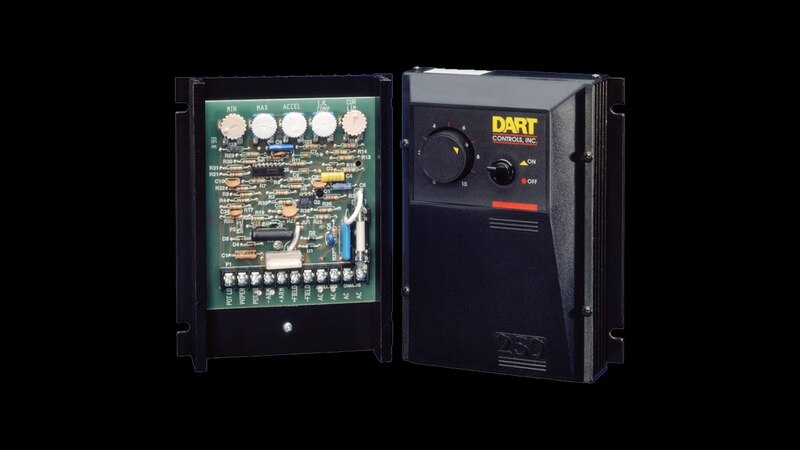 Dart pioneered the use of microprocessors in drives in the 80’s to support important features like programmable displays (ex: bake time in MM:SS) and closed-loop accuracy. Finally, the need for data acquisition and remote access (ex: equipment troubleshooting) has led Dart to develop serial communication options for its primary Analog and digital SCR drives, and BLDC drives.